These are not two-packs; Heroes & Pets will comes in seperate boxes. 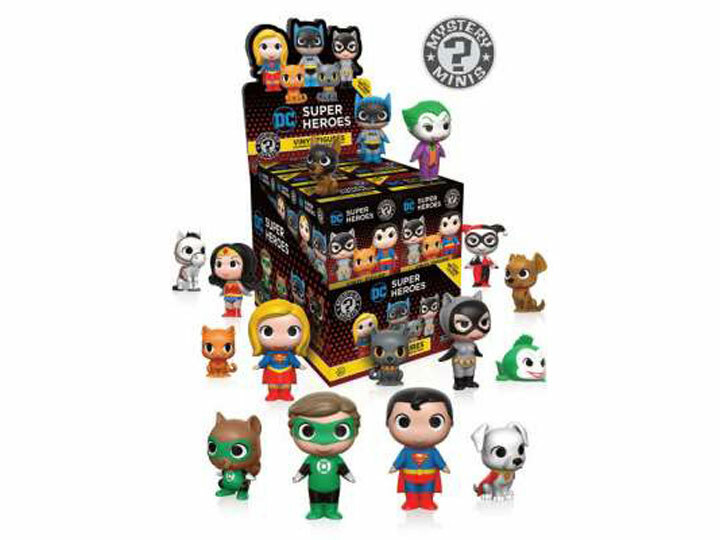 DC superheroes are now Mystery Minis, and they brought their furry companions! Each character has its own separate pet, like Harley Quinn's hyenas, and Superman's dog Krypto. The heroes and companions are a great addition for cutely heroic collections everywhere! 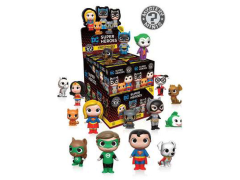 Figures exclusive to this set include Catwoman with her cat and Green Lantern with Ch'p.